If you’re thinking about investing in turnkey real estate then one of the things you should be aware of is the management team that will look after your property. So, in this article, we’re sharing 3 things to consider of turnkey management company in Kansas City or Kansas & Missouri. Owning a turnkey rental property should be a hands-off experience. 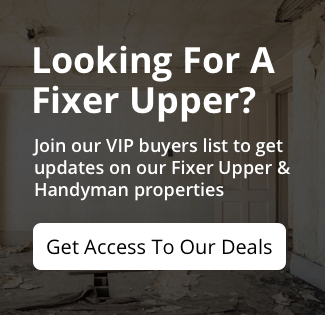 You should enjoy the cash flow without the hassle of managing the property. In order to do that, you need to make sure you understand the management company that will be looking after your property. 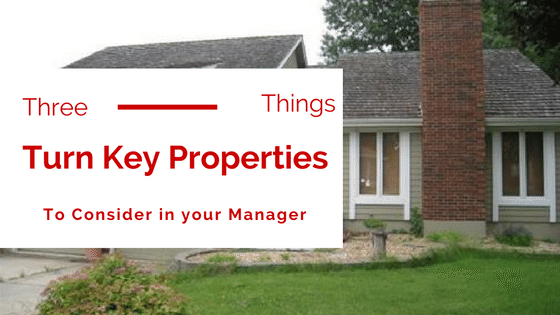 Here are 3 things to consider of turnkey management company in Kansas City or Kansas & Missouri. 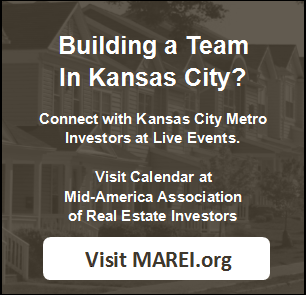 We’d be happy to tell you more about the management companies we work with here at KCInvest.com, and show you our inventory of turnkey real estate. Just click here and enter your information or call our office at 913-735-0018.